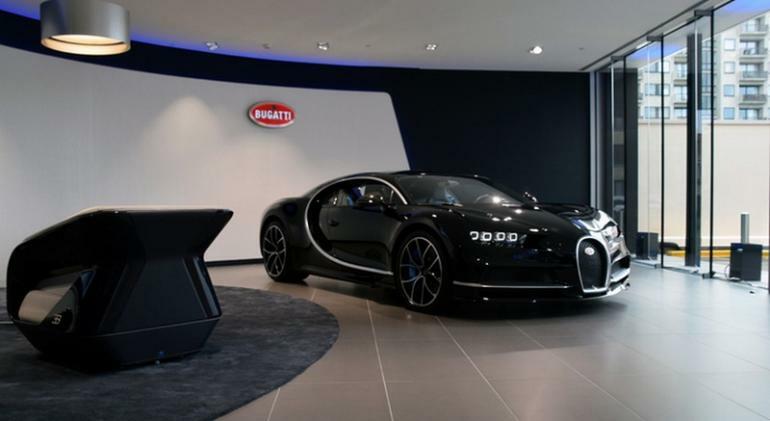 Bugatti recently opened a new showroom in the Elsene-Ixelles district, at the very core of the Belgian capital. 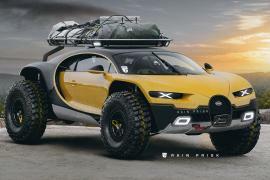 Covering a sprawling space of almost 120 square meters, the outlet (also the brand’s seventh European dealership) happens to be the largest of its kind in Europe. 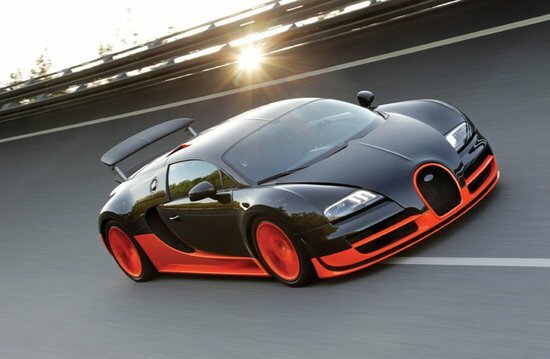 Going by the current statistics, the luxury carmaker is now represented by 33 dealers in 17 countries across the globe. 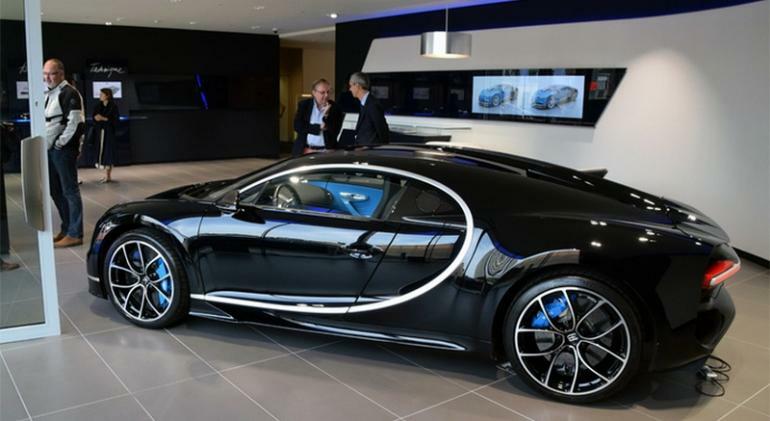 The showroom also marks the celebration of the ten year long association between Bugatti and the D’Ieteren Group, the brand’s official sales partner in Belgium since the very beginning. 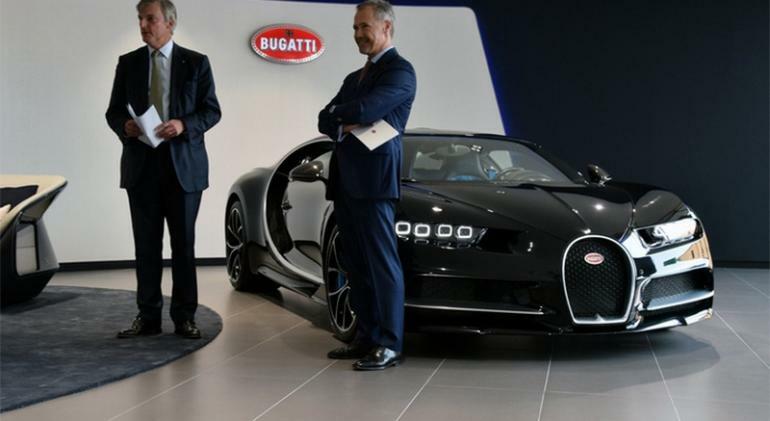 Christened with a grand inauguration ceremony in September, the showroom’s opening also coincided perfectly with the debut of Bugatti’s sensational new 1,500 PS super sports car – The Chiron. 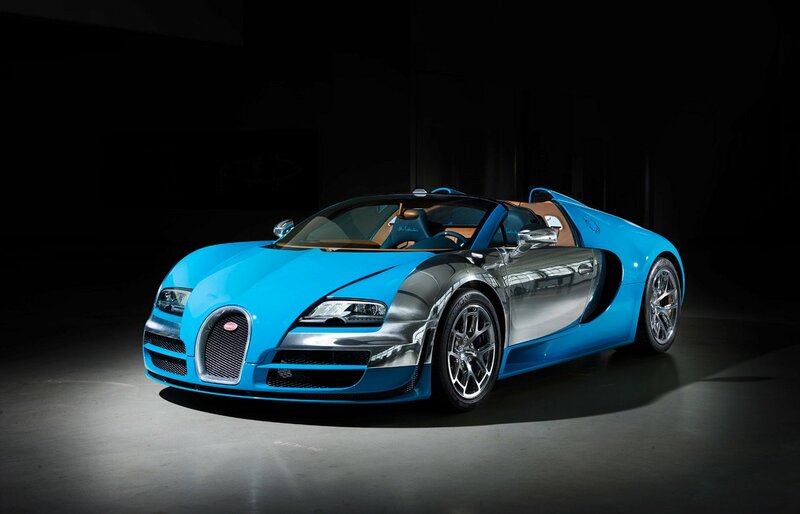 Tastefully done in a signature Bugatti blue, the lavish store promises visitors a meaningful insight into the luxe world of the marque. 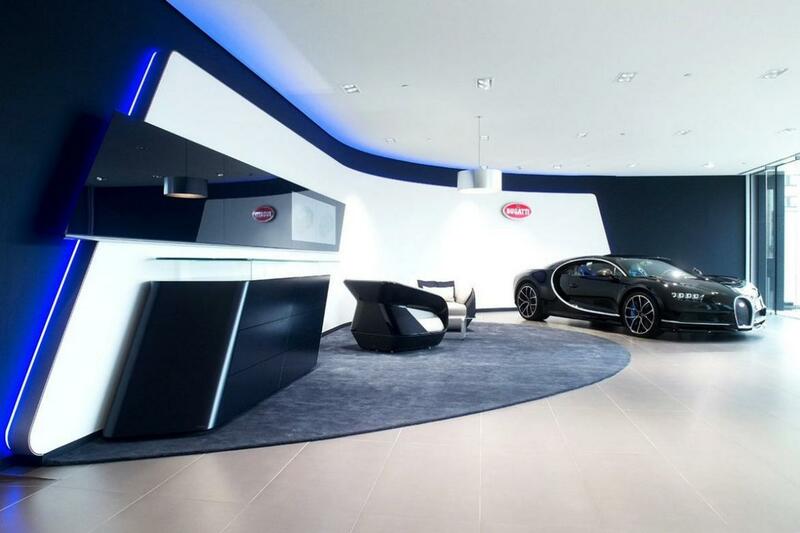 The sparking floor features clear lines and surfaces along with a communication strip perched against a curved white wall that elaborately presents information on the history and product line of the Bugatti. 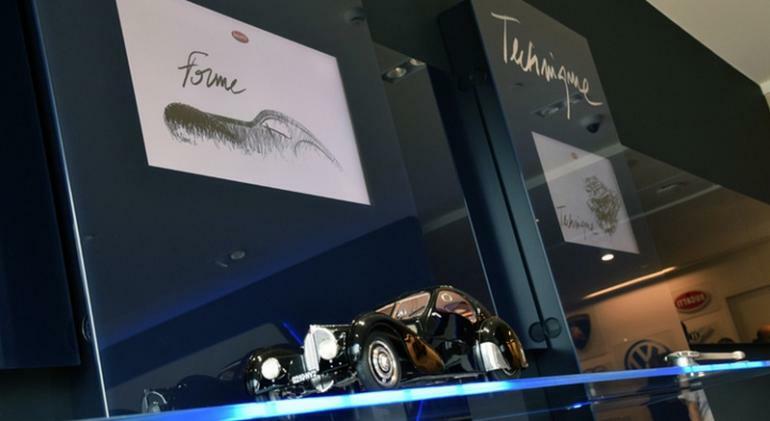 The exhibit wall further displays scale models encompassing the brand’s vast lineage with an impressive illustrate on the technical aspects of the Chiron. 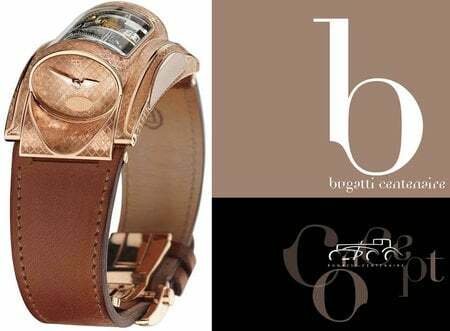 Additionally, the elite few who would like their Bugatti custom assembled will be welcomed to configure the same in a comfortable lounge that houses premium furniture from the Bugatti Home Collection. 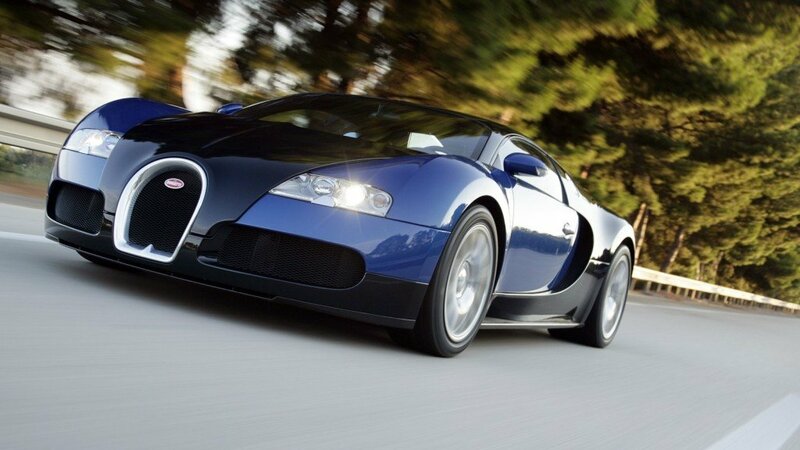 All in all, a brand spelling legend like the Bugatti certainly calls for a dedicated space of this stature!